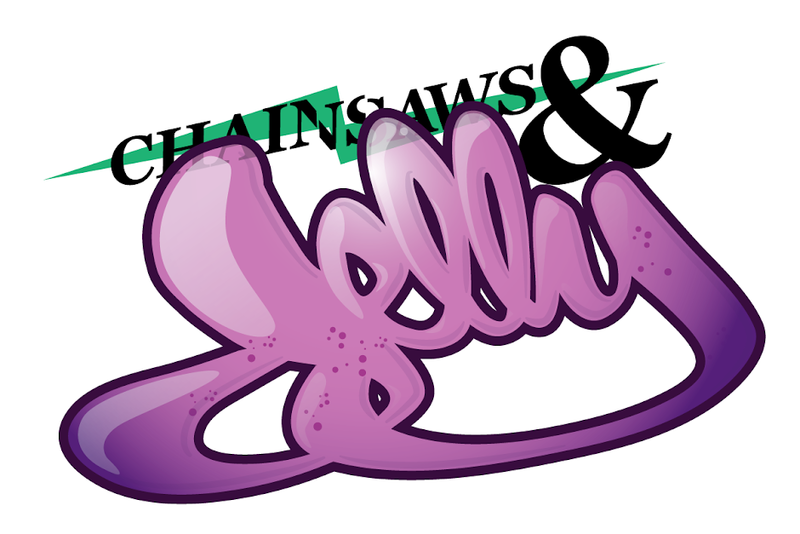 Chainsaws and Jelly: Recap / 239 Collective's Collect This! Recap / 239 Collective's Collect This! 239 Collective which is located on 239 Washington St. in Newark, NJ was filled to the max with the swankiest people that love arts. This is what Newark is about! I loved seeing a mixture of people. I'm all about the mix. Artists include: Samer Fouad, Dutch Mastah, Mr. Mustart, Clarence Rich and many more.